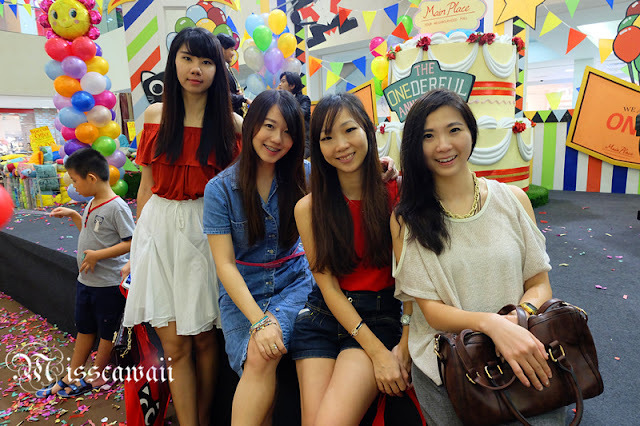 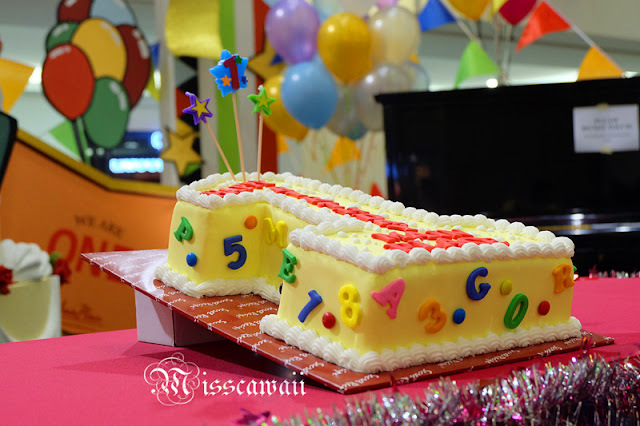 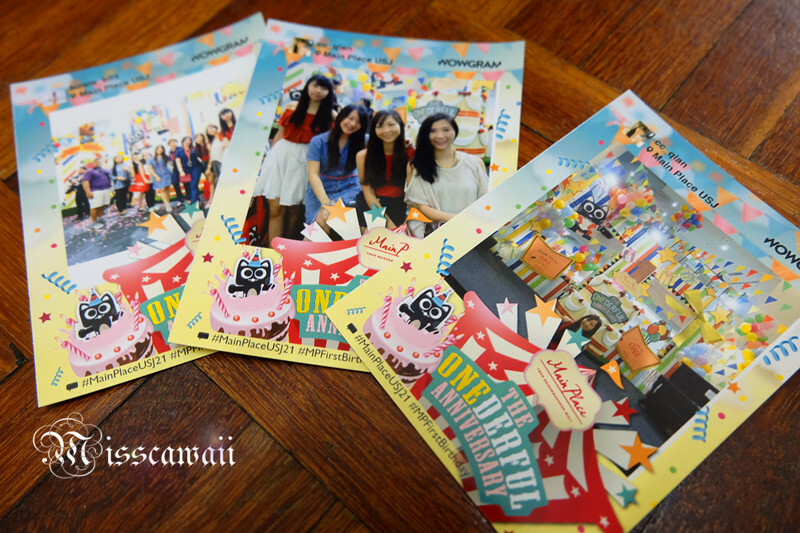 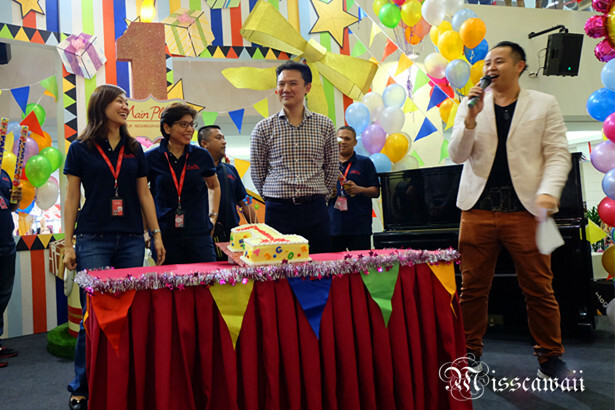 Main Place Mall has marked its first year as a neighborhood family mall with ONEderful Anniversary celebration. 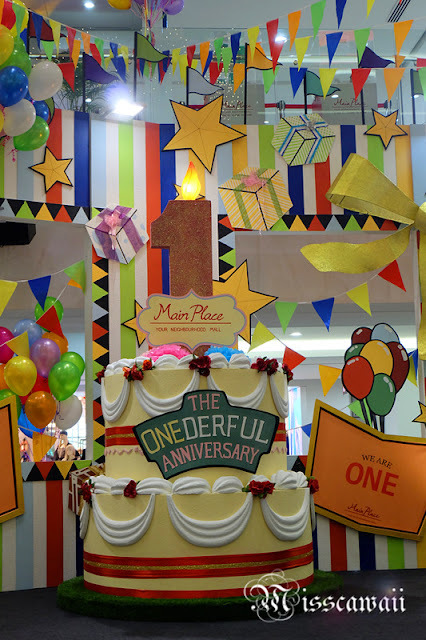 Thank you Seeties and Main Place Mall include us in this awesome celebration and get chance to enjoy shopping experience in Main Place Mall. 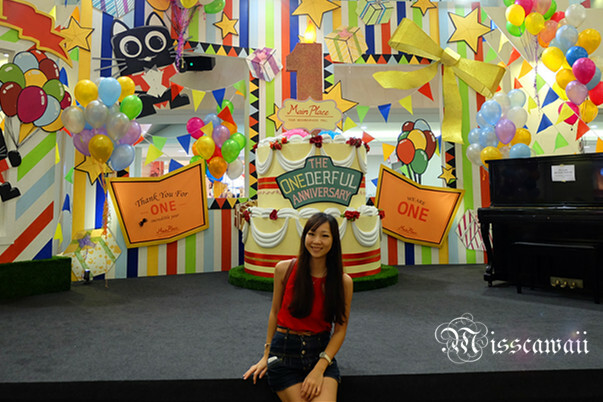 The mall is opened in March 2014, as a home to a strong tenant mix that include grocers, food and beverages outlet like Jaya Grocer, Uniqlo, Nichii,Toys 'R' Us,Sushi Zanmai etc as well as fitness and entertainment centres, making it a popular family shopping destination. 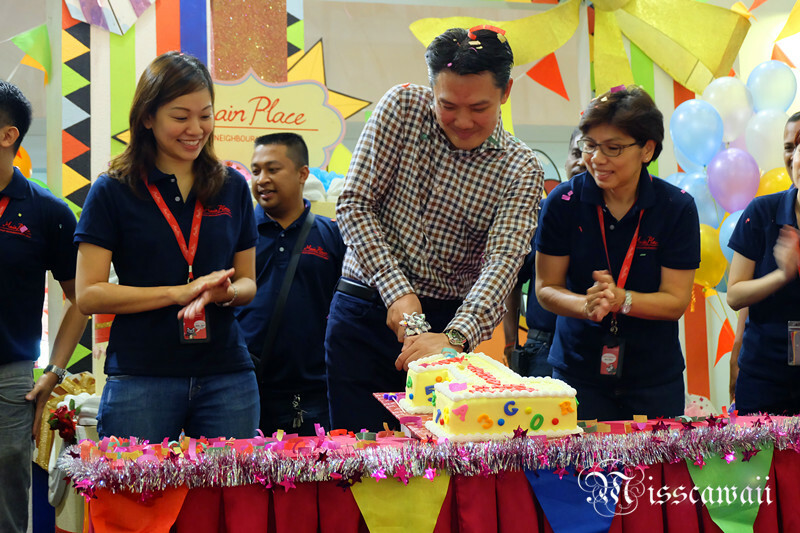 According to Management Director of Main Place Mall, the mall is determined to become as "main place" for the local community when it comes to a shopping destination cater to the entire family". 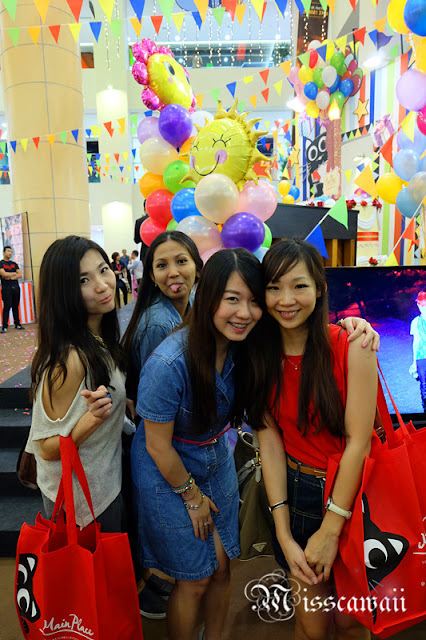 Hence, the shoppers targeting of the mall is towards to the families with children but also working adults. 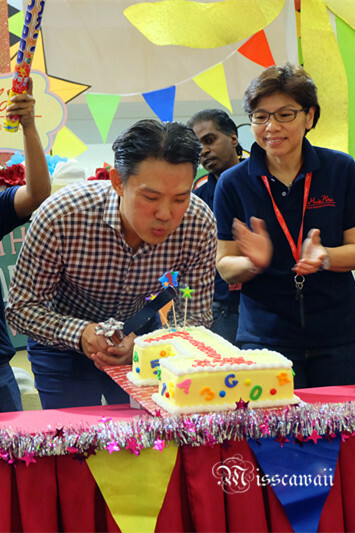 The celebration event kicked off with a dance performance by Celebrity Fitness, followed by a cake cutting ceremony by the mall's management together with it shoppers and tenants. 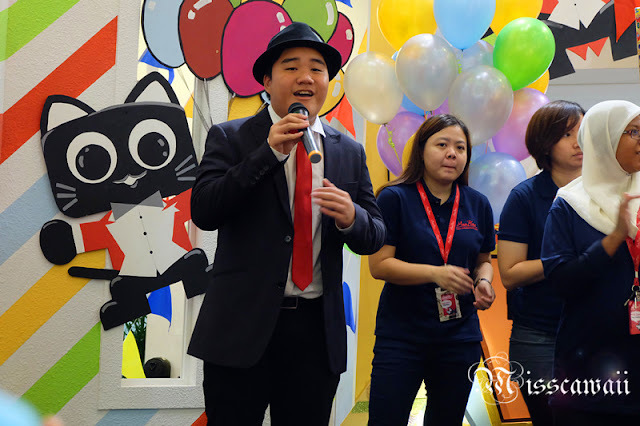 Variety of activities to engage with the shopper during the anniversary celebration weekend includes dance and music performances, puppet shows, fun-fair games. Besides, Main Place Mall is give away of popcorn and cotton candy during the two-day celebrations. 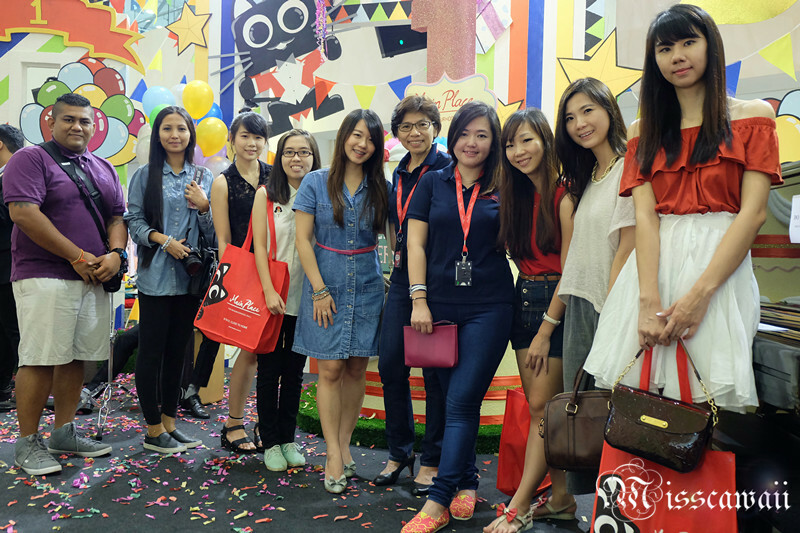 Photo opportunity with other FBI from Seeties! 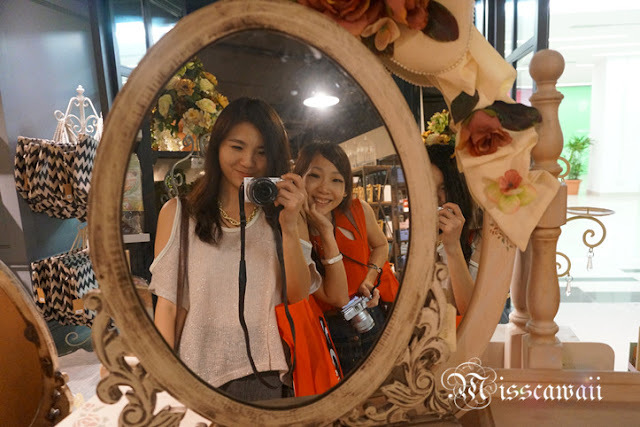 The girl behind is so annoying actually, LOL! After the cake cutting, it's the time to shopping! 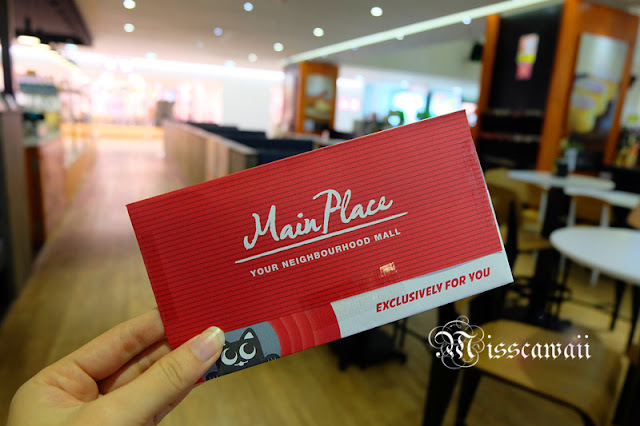 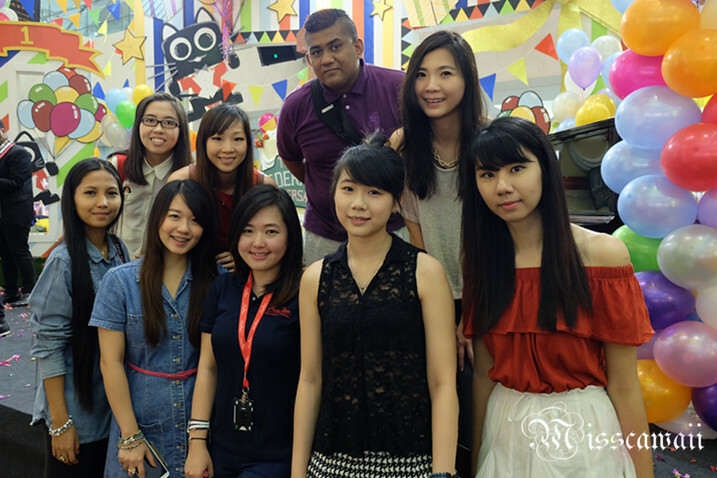 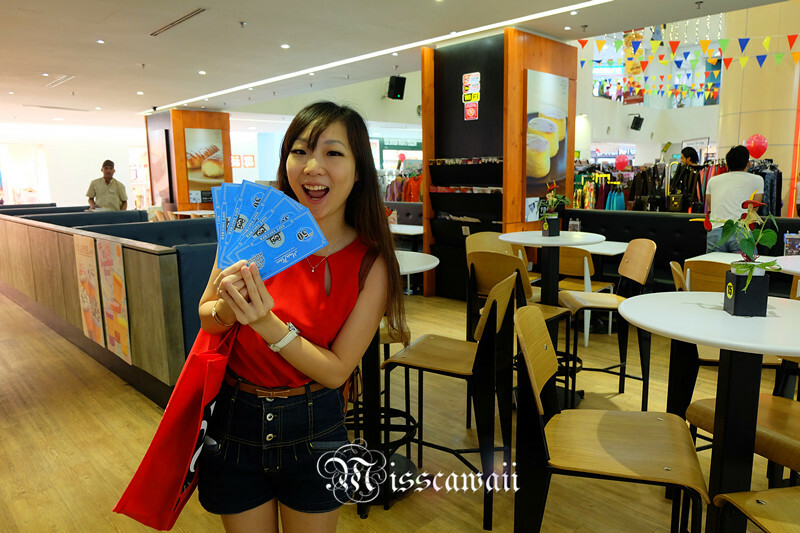 Receive shopping voucher from Main Place Mall and enjoy our shopping time! Let us take a selfie during shopping! 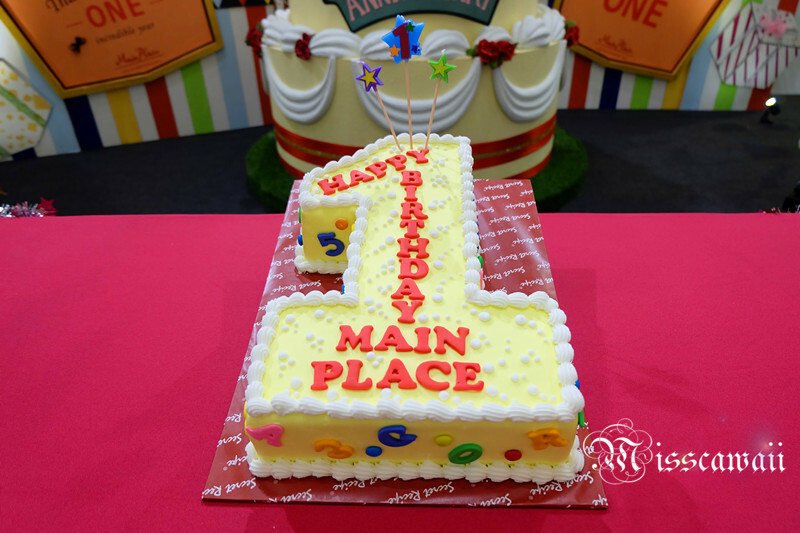 Main Place Mall will carry out some exciting activities in coming months for festive celebration includes Hari Raya, Mid-Autumn Festival and also Christmas. 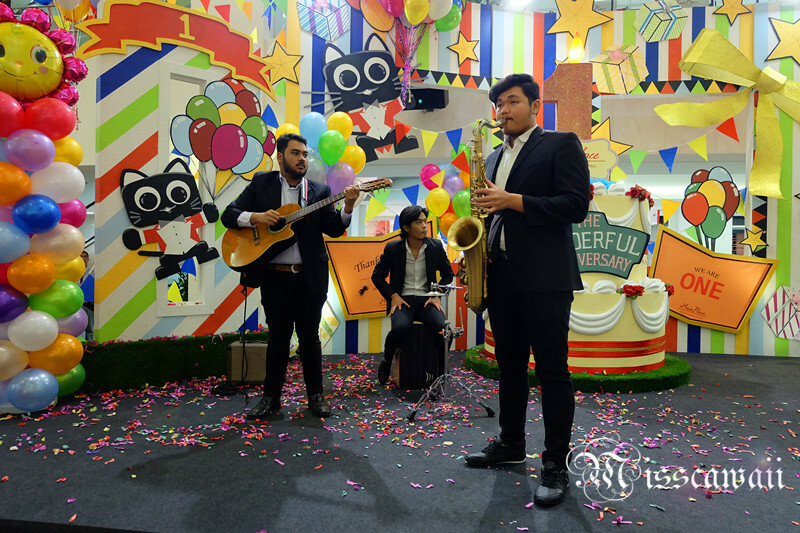 Do visit here if you are stay around Subang Jaya and entertained with variety of cultural shows or live music.